Disabled Horse Riders in UK and Africa say Hats off. Disabled horse riders in UK and Africa say ‘Hats off’ to players of People’s Postcode Lottery and British Airways. 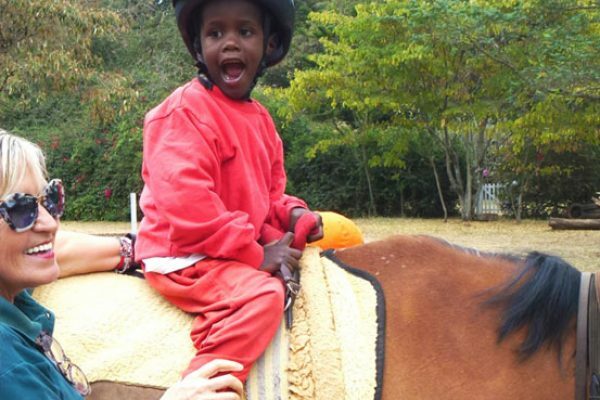 Riding for the Disabled Association (RDA) in the UK has helped its sister charity in Africa with a donation of new safety hats. The hats have replaced older models that RDA Kenya was struggling to afford to update. 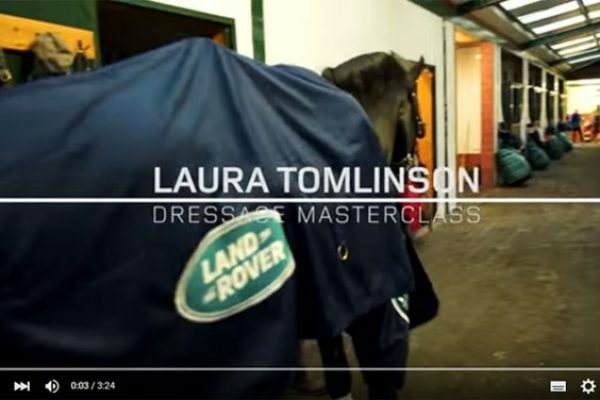 New Video of Olympic Gold Medalist Laura Tomlinson Demonstrating the Art of Dressage. How to Pirouette and Passage: Dressage Olympic Gold Medalist, Laura Tomlinson Explains All. Having won team gold and individual bronze medals at London 2012, Tomlinson is currently working towards Rio 2016 selection. The 2016 series of the popular SEIB Insurance Brokers (SEIB) Search for a Star and the SEIB Racehorse to Riding Horse Show Championship will begin in April with five qualifiers throughout the country. Now celebrating its 20th year, SEIB Search for Star will again offer the opportunity for more riders to experience the thrill of qualifying for and riding at the prestigious Horse of the Year Show for the first time. 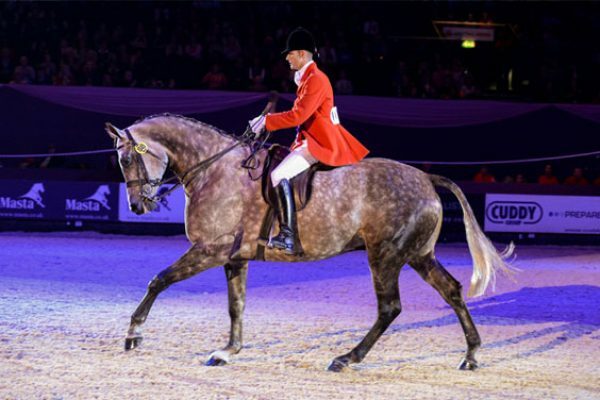 Search for a Star was created by SEIB to encourage amateur riders to produce their horses to a high standard in the show ring and giving them the opportunity to realise their dreams with that coveted HOYS ticket. SEIB has a strong ethos of putting something back into equestrian sport and the company takes an enthusiastic interest in all the competitions they sponsor.